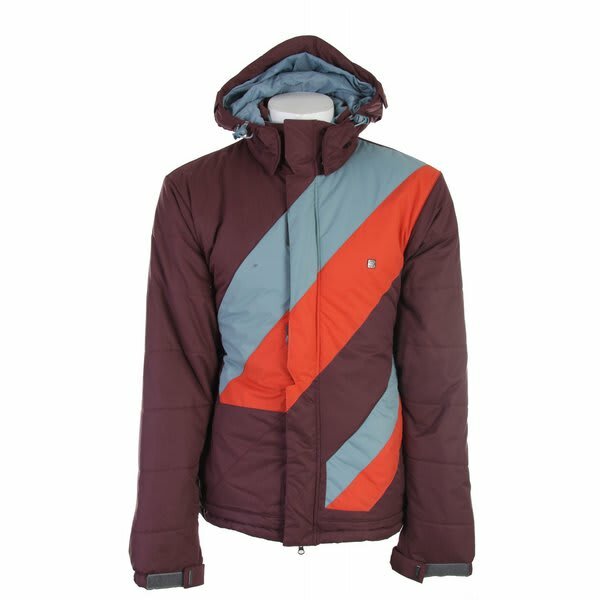 With its eye-catching design and all around great cold weather features, the Signal Direction Snowboard Jacket has what it takes to keep you warm and comfortable this season. 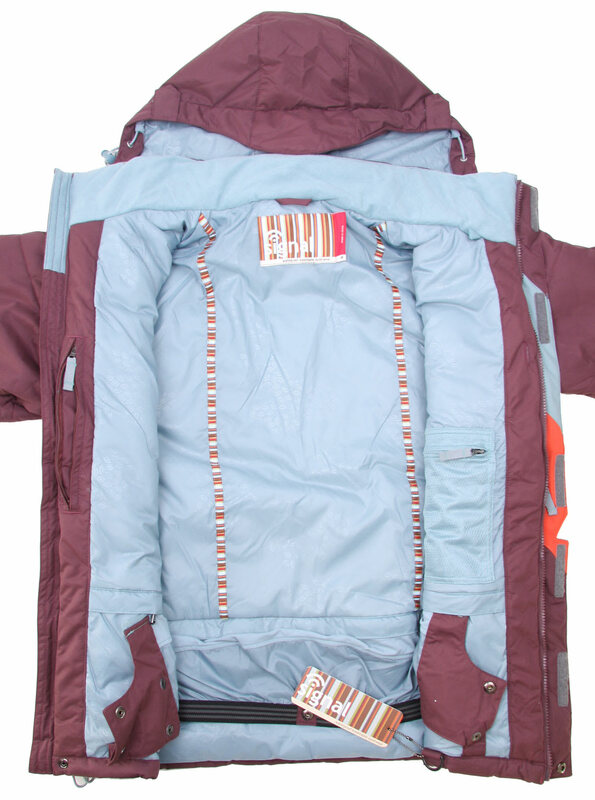 Perfect for your favorite cold weather activity, the Direction is made from waterproof and breathable material and has critically taped seams to keep you dry and comfortable as you get out there and enjoy the snow. 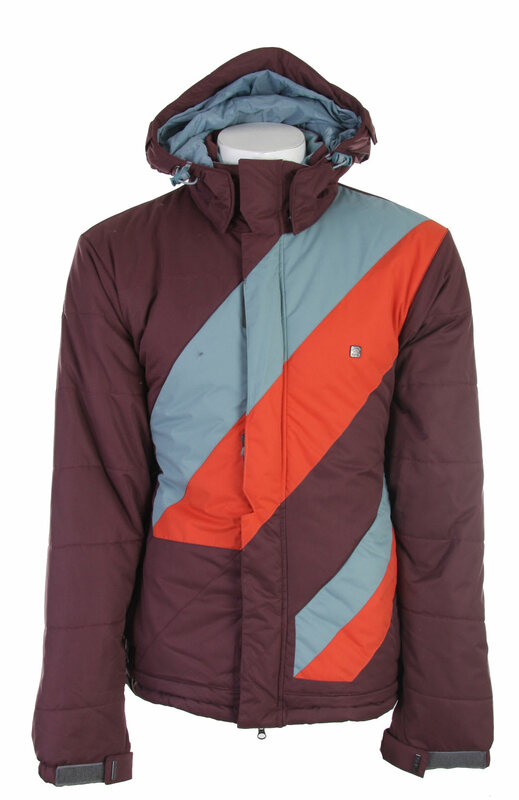 Light, synthetic insulation keeps you warm without compromising your movement or airflow, so you know that this jacket won't get in your way or bottle up the heat when things up on the hill get serious. 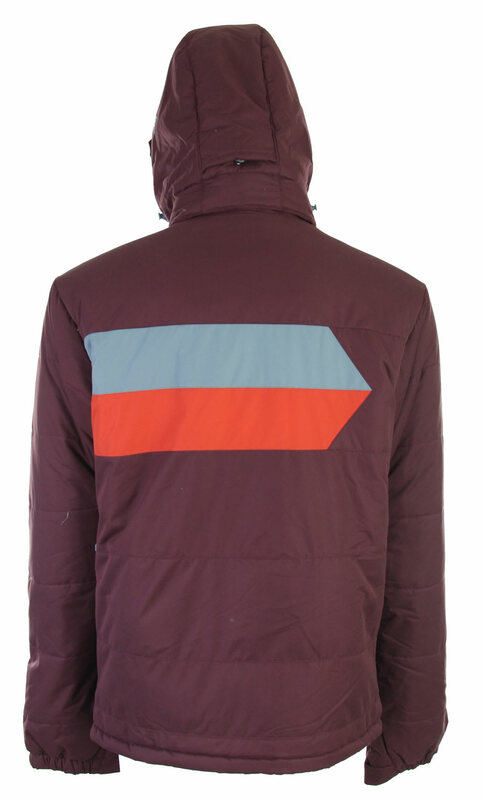 Don't sacrifice function for style when you can get both in this versatile jacket from Signal.